This entry was posted in For Manga Artists (漫画家に) and tagged aspiring mangaka, free, manga competition, manga contest, mangaka. Bookmark the permalink. 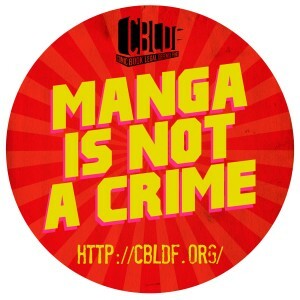 For manga creators and lovers, some info regarding contests for this coming spring & summer.